Pink Umbrella Photography: Chevy Girls on The Go!!! Chevy Girls on The Go!!! Basically what happens is not only to I get to be a part of this awesome opportunity with a lot of wonderful people, I get to drive a Chevy Traverse for 2 whole weeks. Yes!! You heard me right. 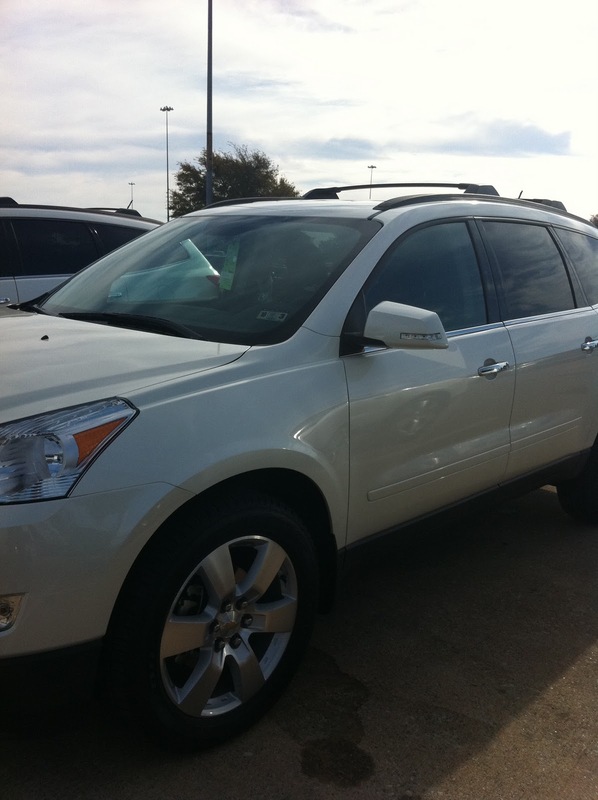 Below is the picture of the Traverse I will be driving around for the next few weeks. 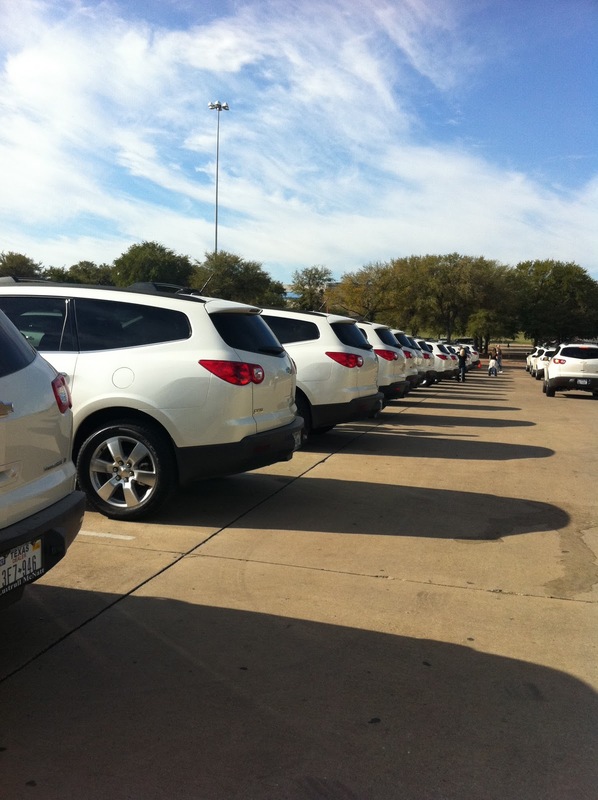 The picture above is all of the cars that were given to other bloggers in the area just like me for the Chevy Girls on the Go program. 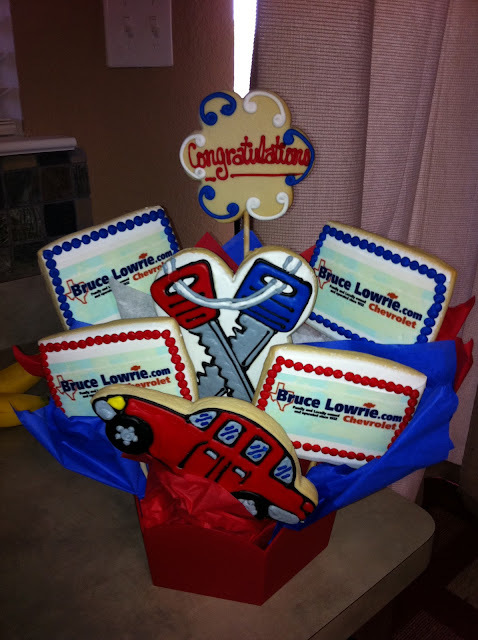 Dealerships from around the area are the ones actually loaning out the Chevy cars for the time period and mine happened to be Bruce Lowrie Chevrolet. And they gave me me this really cute cookie bouquet for my kiddos to eat. I thought that was very sweet. You guys will have to check in and take a look at my journey through all this now. It is going to be a new experience and one I am sure I will want to be a part of again in the future. 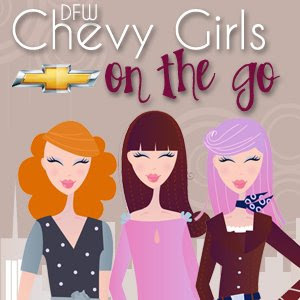 Thank you to the Chevy Girls on The Go Program and I am so glad I get to participate in the Dallas Diamond event. I am already finding so many things I love about the traverse. This is my sister-in-law in the picture with me. She is the one who introduced me to this program. Her name is Crystal and you can find her over and Crystal and Comp. She has many very neat things to talk about and her humor will make you roll on the floor laughing. Thanks Crystal for everything! !